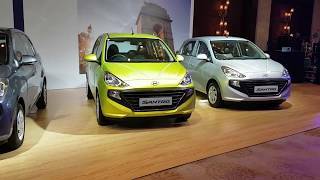 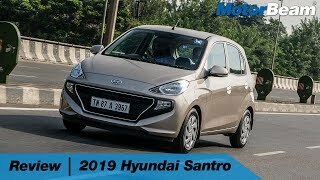 The new Hyundai Santro is arguably the most important new car launch of 2018 and it brings a lot of segment firsts to this affordable end of the market. 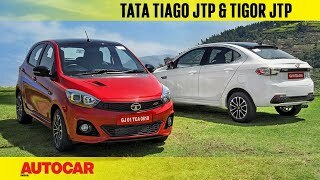 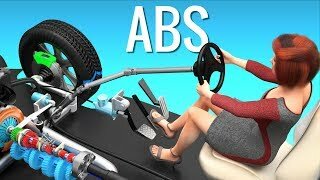 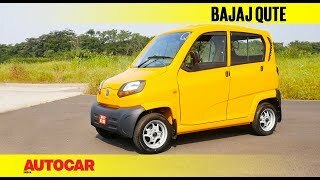 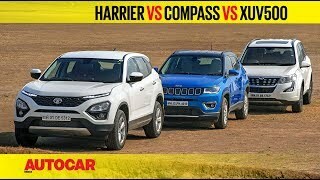 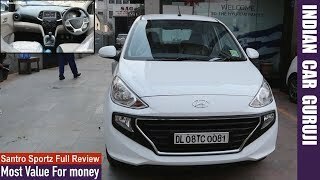 Listen in to know about the review of the newly launched car. 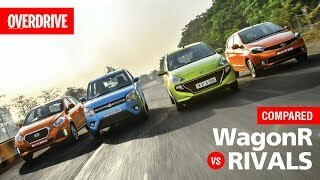 Watch! 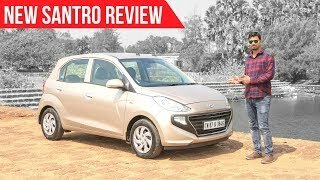 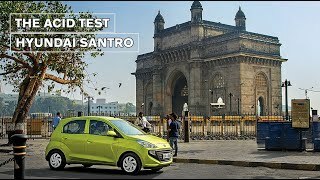 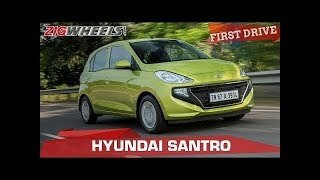 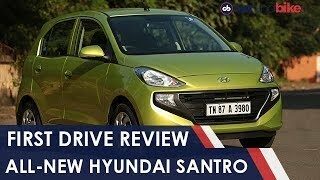 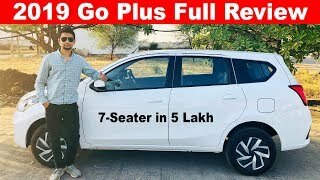 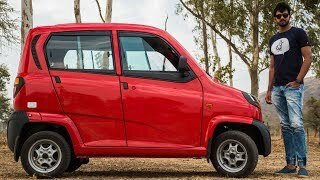 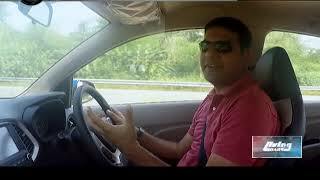 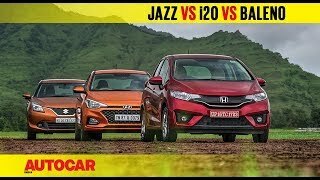 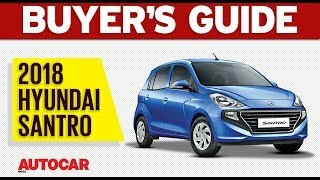 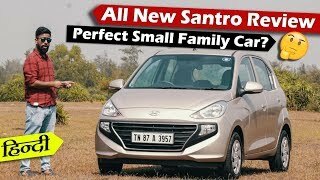 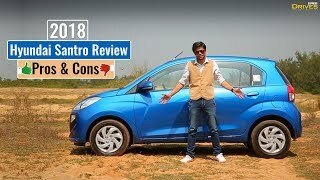 Hyundai Santro 2018 Road Test Review by Vikas Yogi - Santro or Mini Grand i10?